So whats under the hood ? 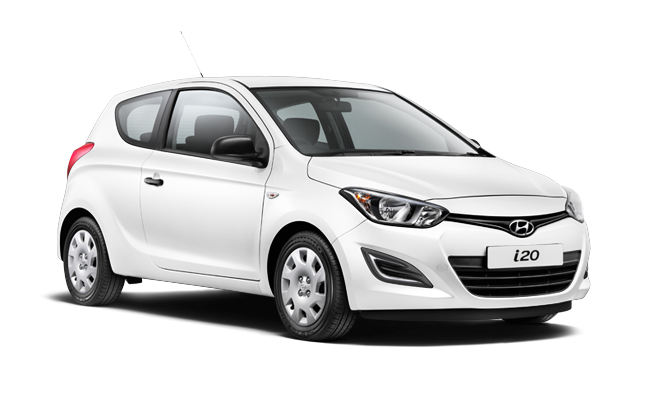 Hyundai’s I20 represents the evolution of there highly successful Hyundai Getz. First they have put in a 1.6 L engine giving you that extra grunt to get you where you need to go and up those hills in your travels. Second while the I20 is still a hatch back like its predecssor it has just a bit more space alleviating that “just a bit too small” feeling the Getz can have for a few people. This is coupled with a improved safetey rating, sounds system and interface and high fuel effeciency to save your wallet from the ever increasing petrol pricing. So whats in the Hyundai I20 ? The New Hyundai Accents rental cars offer more space then it’s predecessors meaning there a comfy drive and a larger boot offering more luggage the vehicles now offer a “5” TOUCH-SCREEN AUDIO SYSTEM & HANDSFREE” system that means making and taking calls handsfree is easy then ever before and the simple bluetooth conectivity makes streaming your music simple. This is also supported by a Ipod usb attachment for added conectivity. This system is further enhanced by the on steering wheel controls making for easier control and a safer driving experience in your hire vehicle. A Great Economical & Safe Hire Car ! All in all our new Hyundai Accent hire cars a good car and should help give our rental customers even more choice starting from $36 for 7 days or more including insurance and km’s this turns out too be a great hire car deal, for a vehicle that could suit both city drivers and heading down south in comfort and style so give us a call at cottesloe car and ute hire to talk to our help staff for the some of the best and cheapest hire car rates in Perth or book online with our websites booking widget at the top of this page.